Virgin Airlines is an airline company based in California that has a mission to make flying good again. 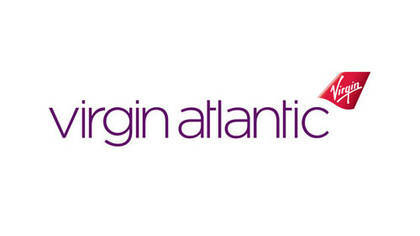 Virgin Airlines has brand new planes, attractive fares, the best service, and fun / innovative amenities. Virgin Airlines offers fleetwide wifi, leather seats, power outlets and video touch screen at every seat. If you are interested in getting in touch with a live customer service agent at Virgin Airlines, click the link below. How to Speak to a Live Person: Call 1 800 862 8621 Press 0, press 2, and press 0 and you will be connected to a live customer service representative at Virgin Airlines.